Absolutely NAILS the ‘not terribly thick’ to ‘impossibly creamy’ ratio— I’ve already put down two glasses before writing the first word. There’s a blissfully buttery aspect to the cream flavor, and the cocoa it supports is prominently featured and delicious. 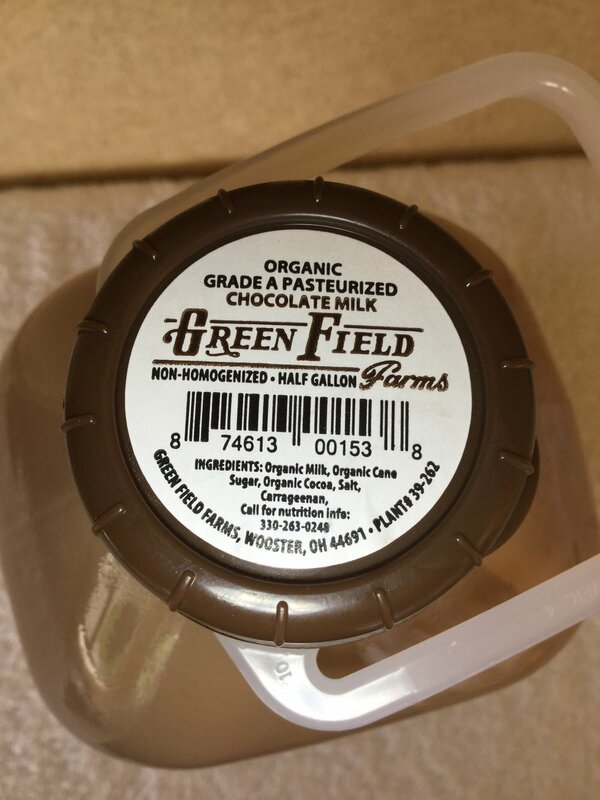 Organic milk, organic cane sugar, organic cocoa, salt, carrageenan.